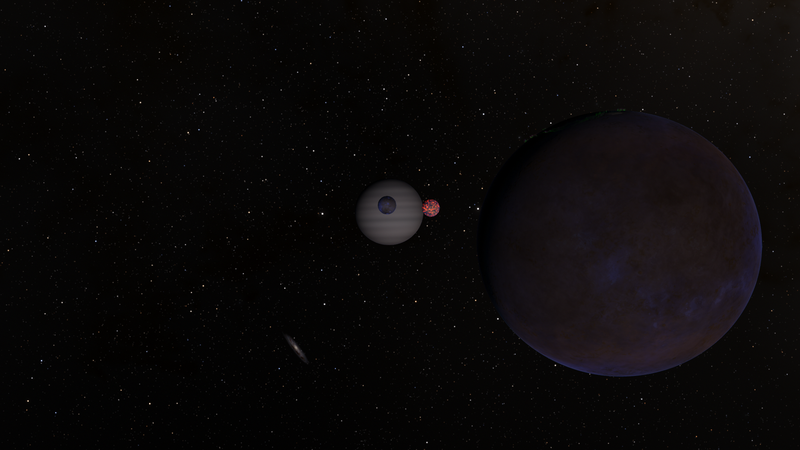 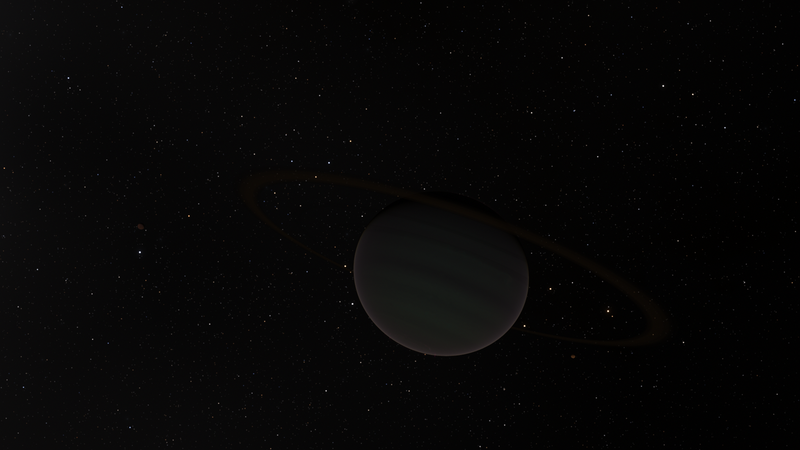 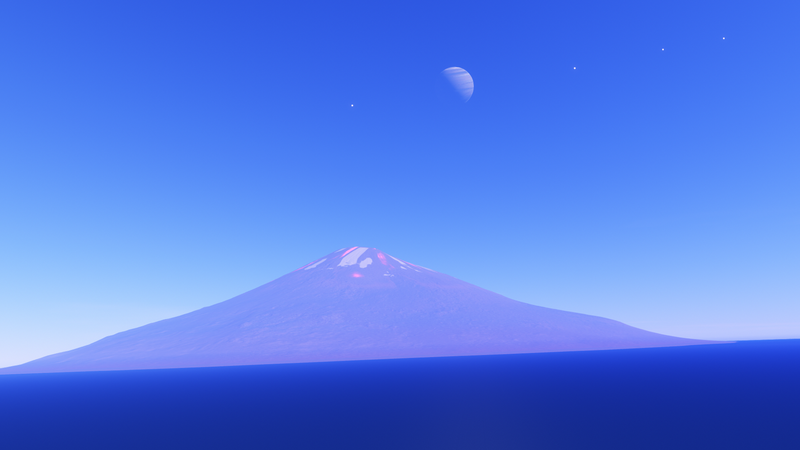 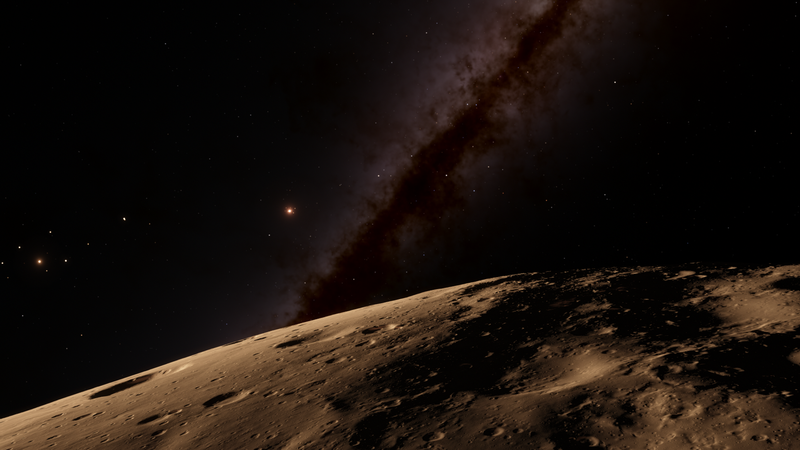 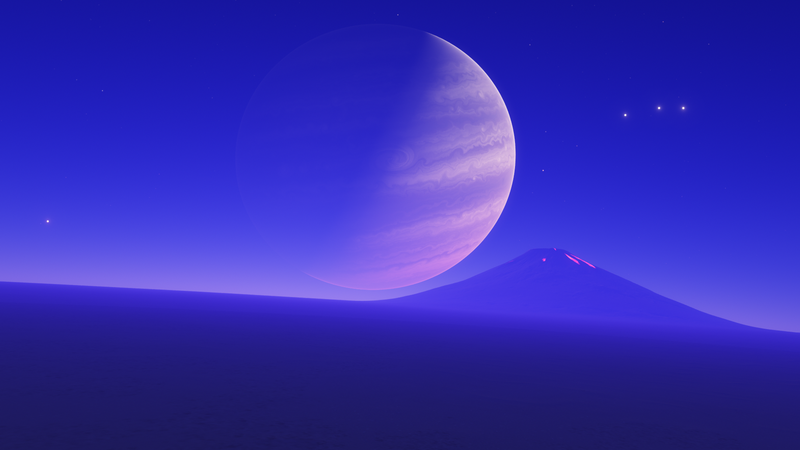 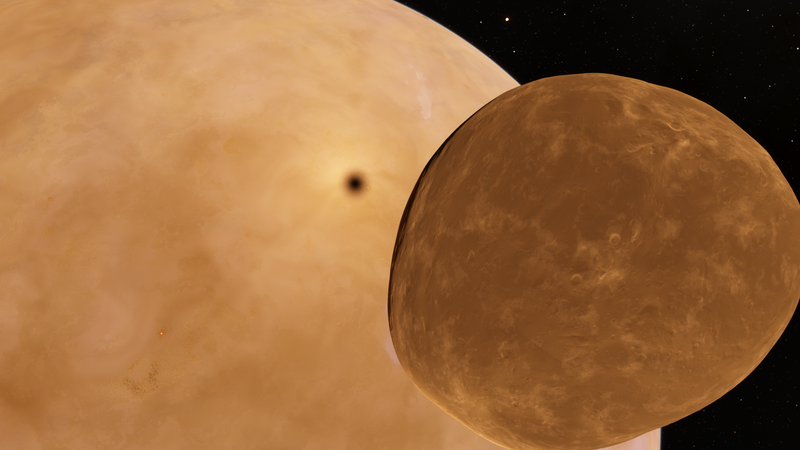 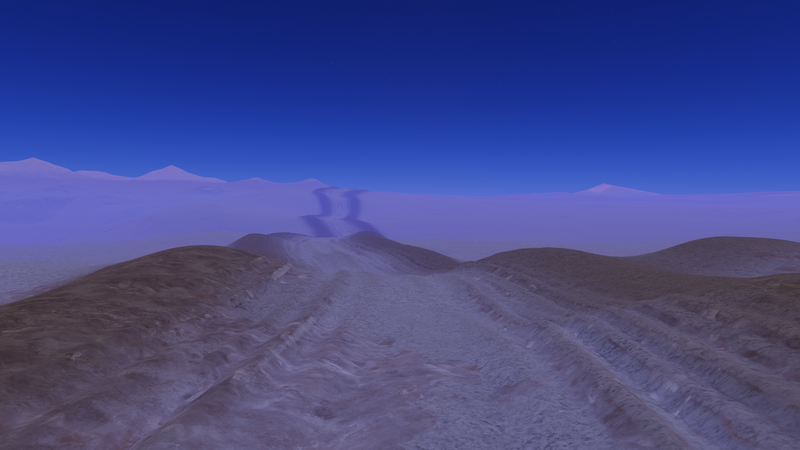 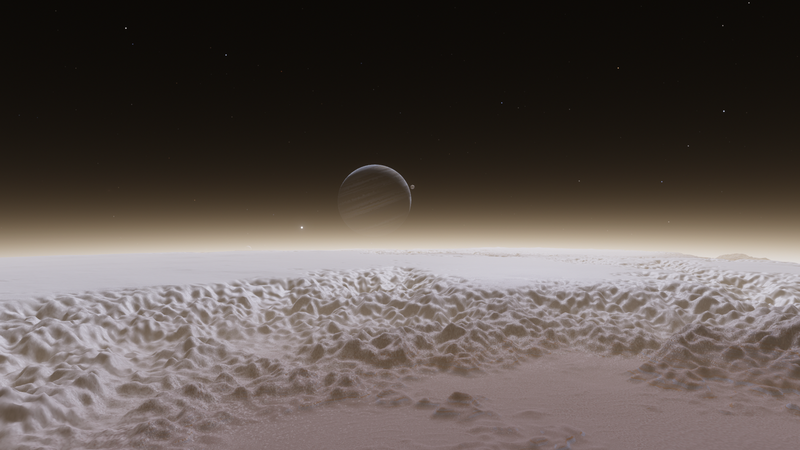 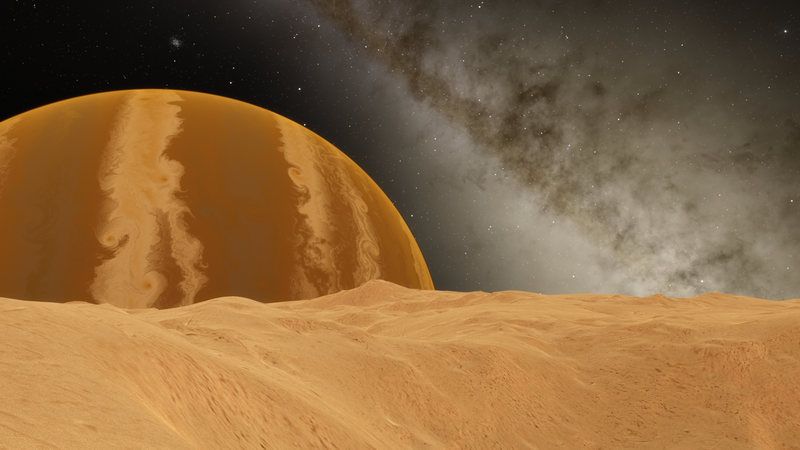 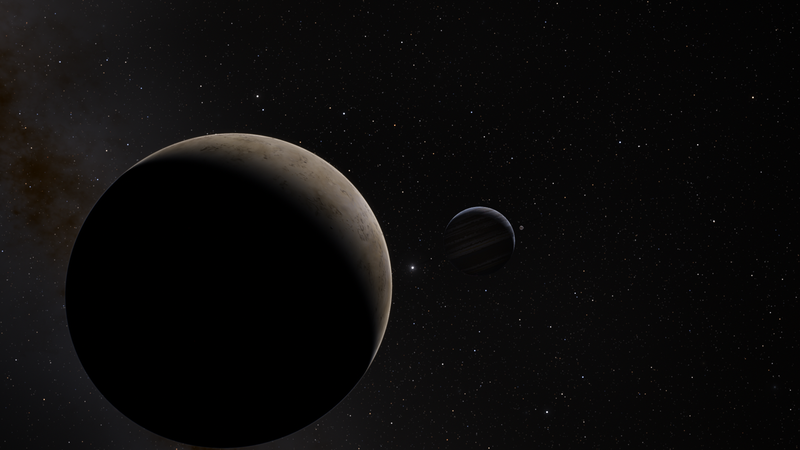 A planet very close to the star with a another star in the background (thank the FOV) and calcined. 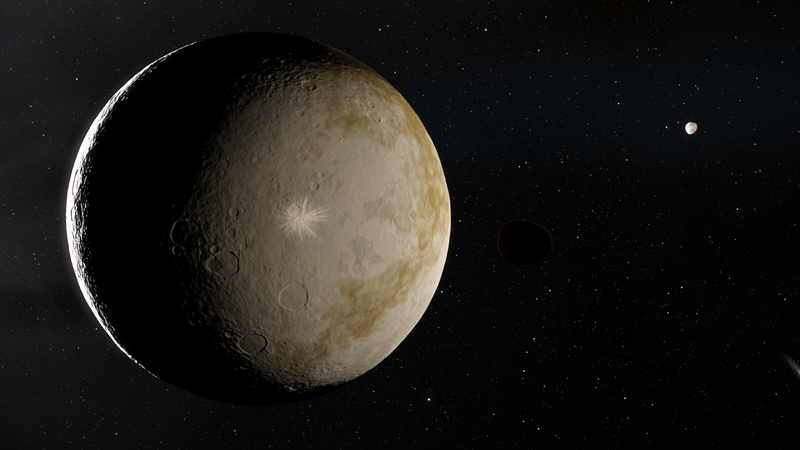 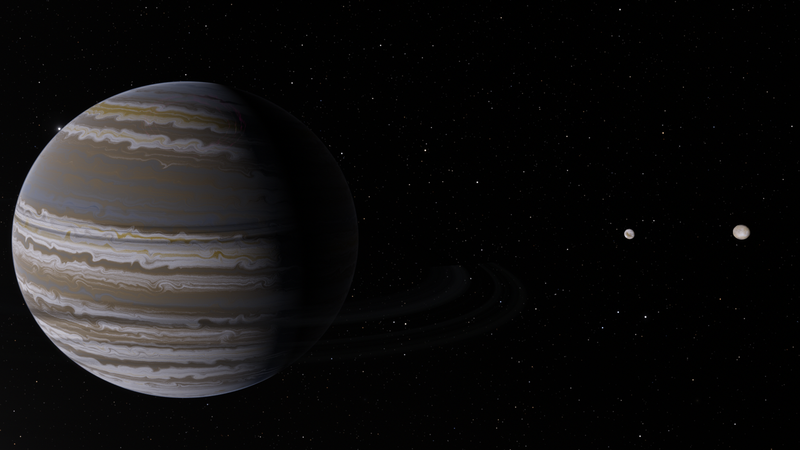 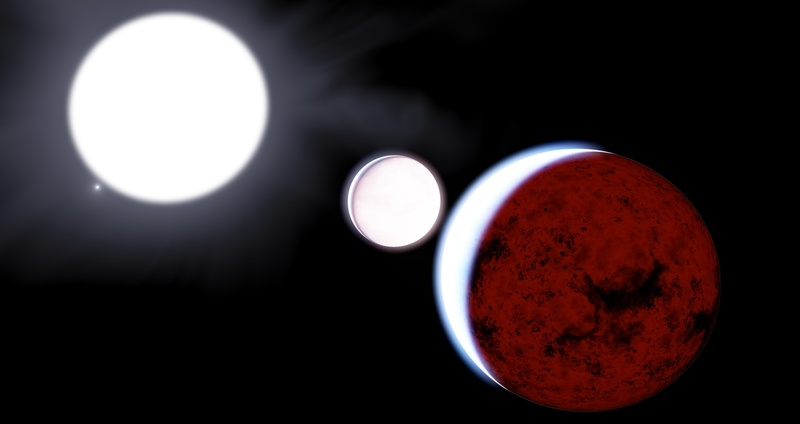 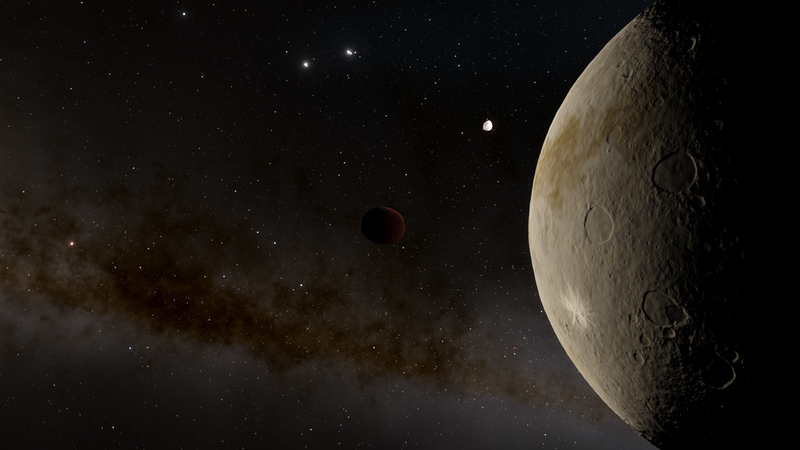 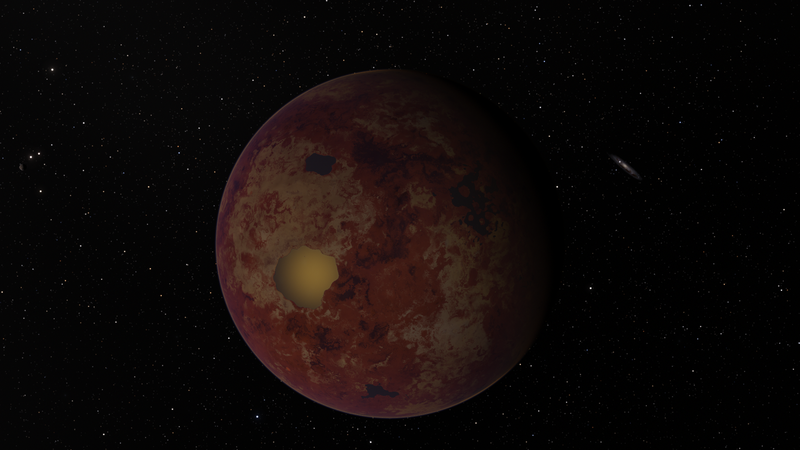 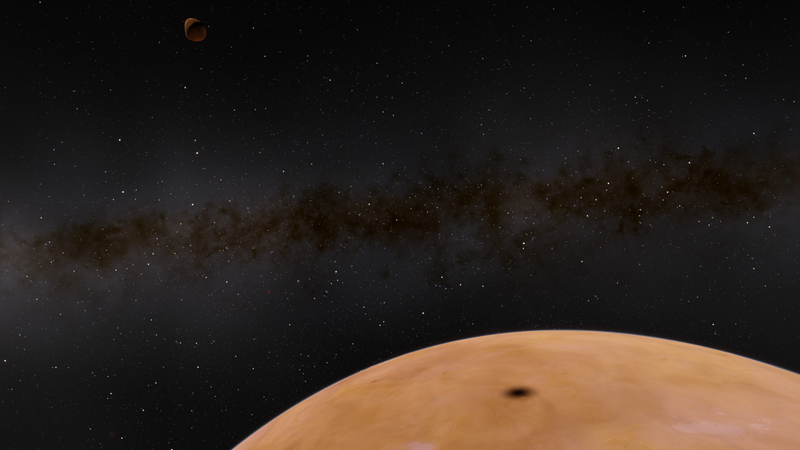 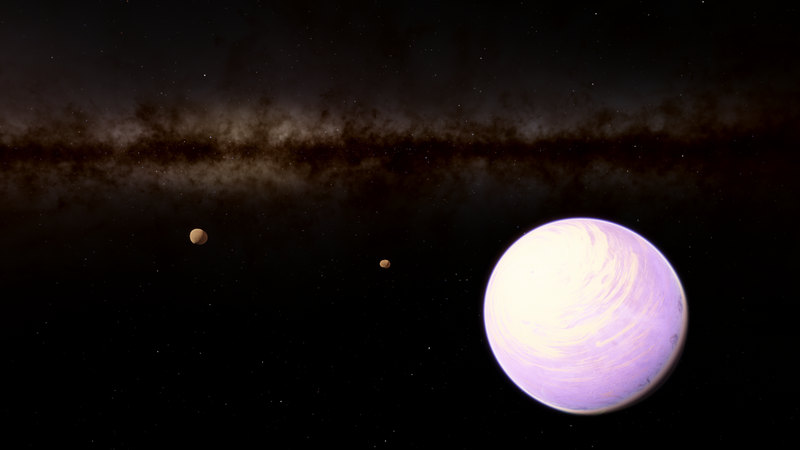 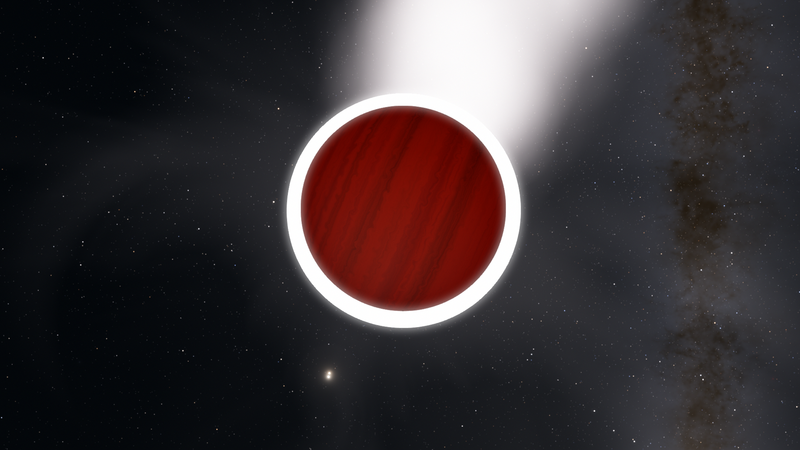 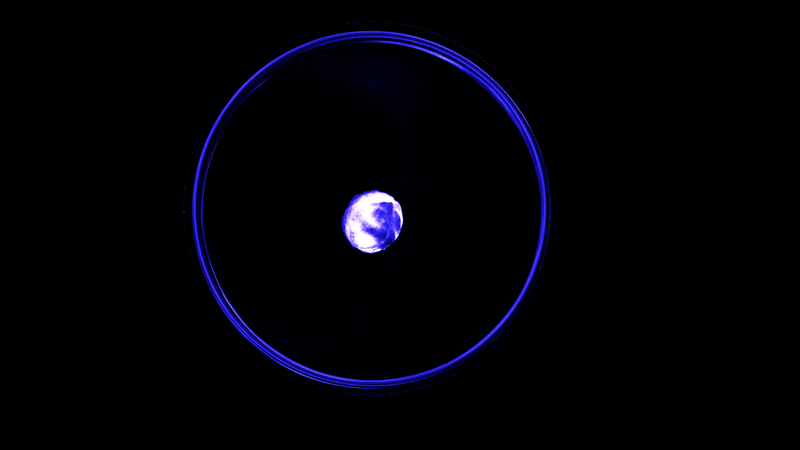 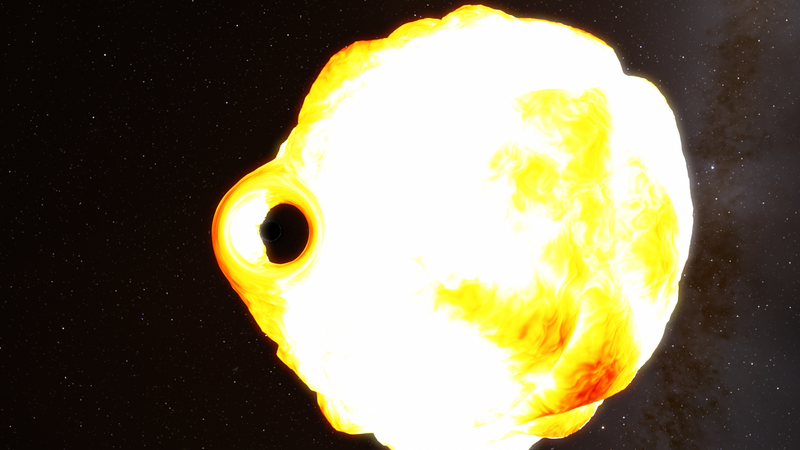 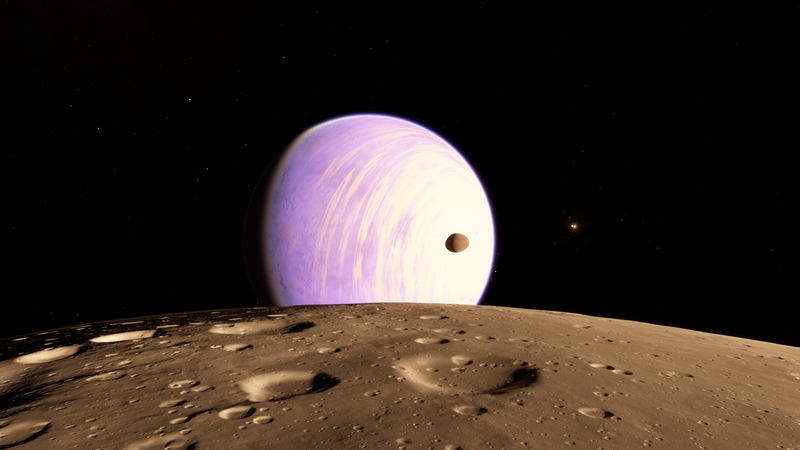 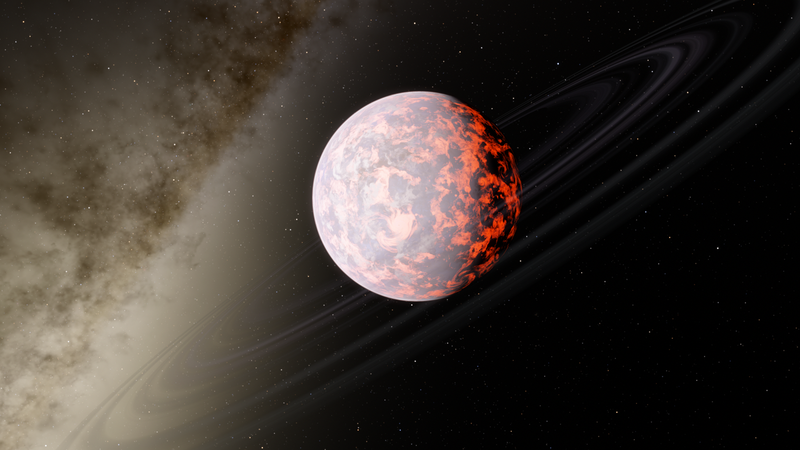 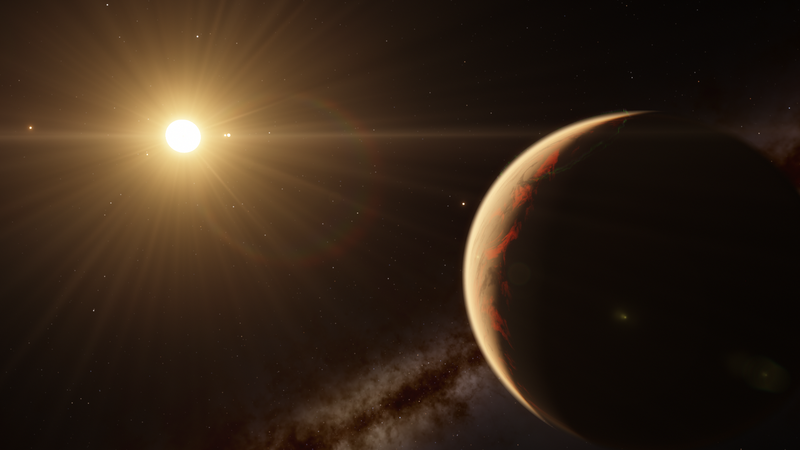 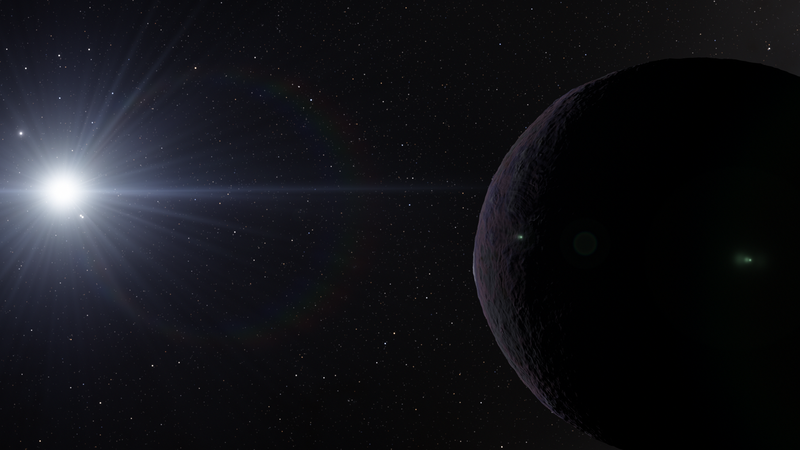 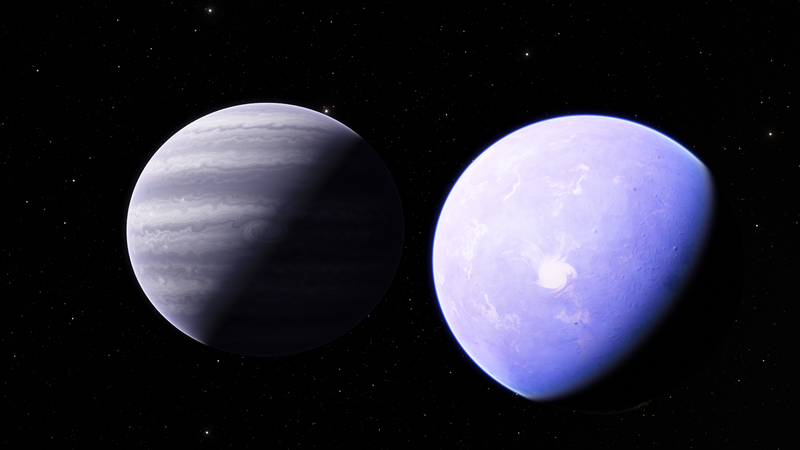 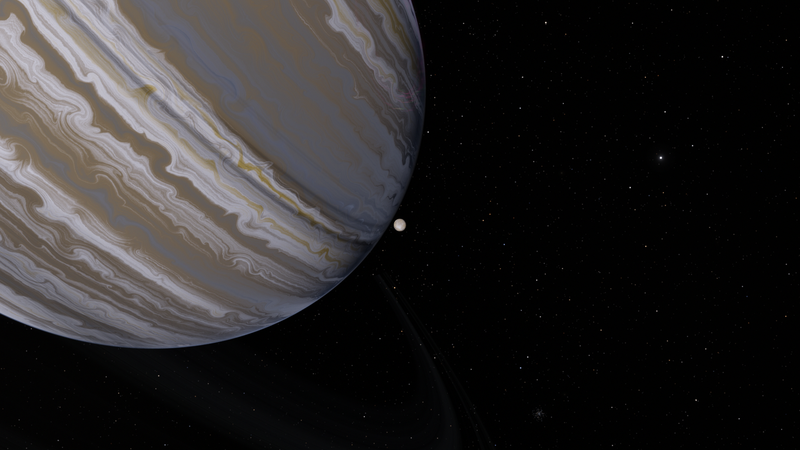 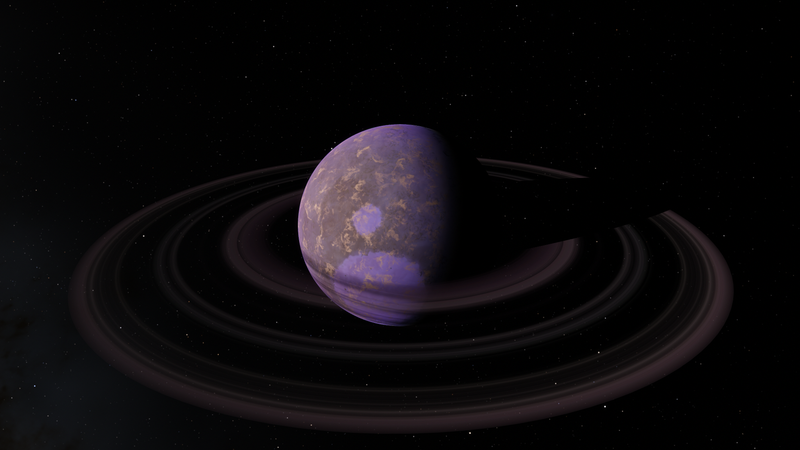 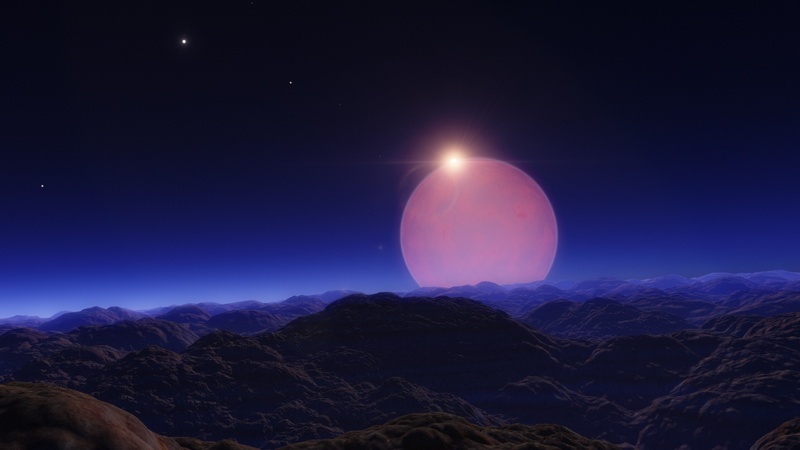 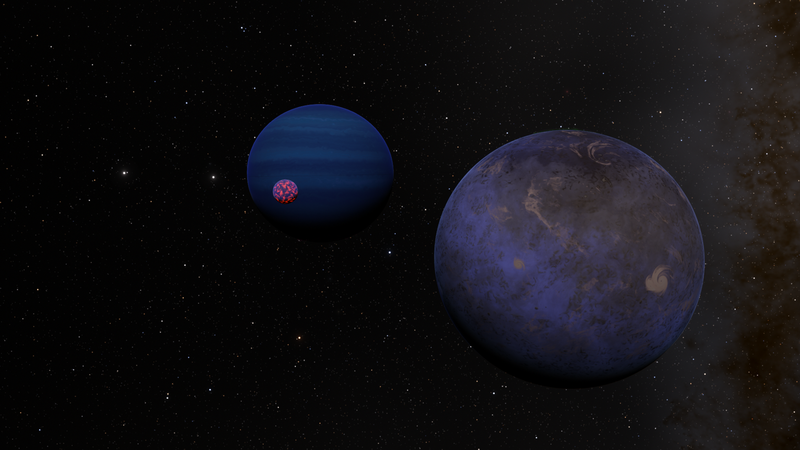 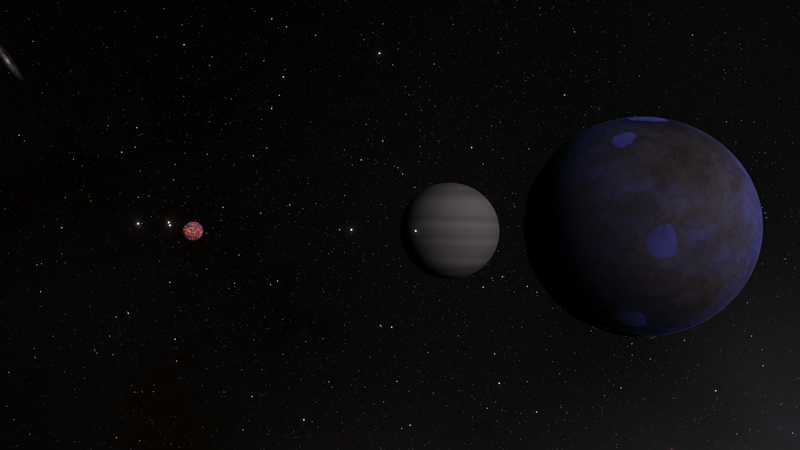 I can have a result resembling my custom planet Canesya 1, no a 100% because the star in background it is a red dwarf. 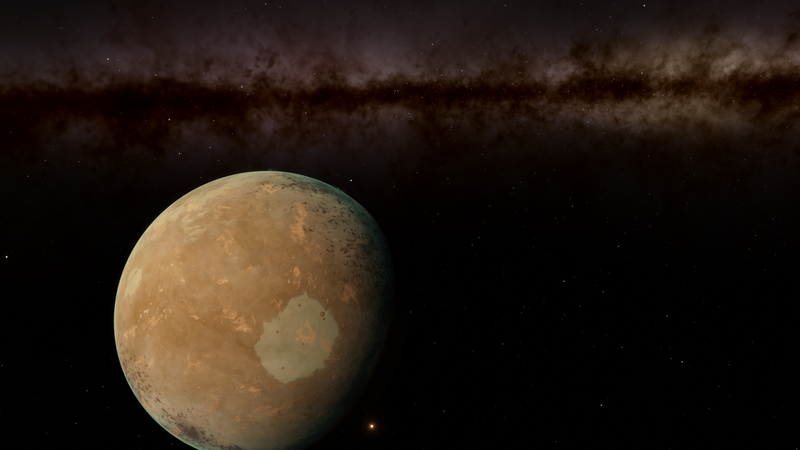 Oh yes, I'm looking complicated, it's a calcined rock satellite orbiting around a calcined planet orbiting near the star I presume. 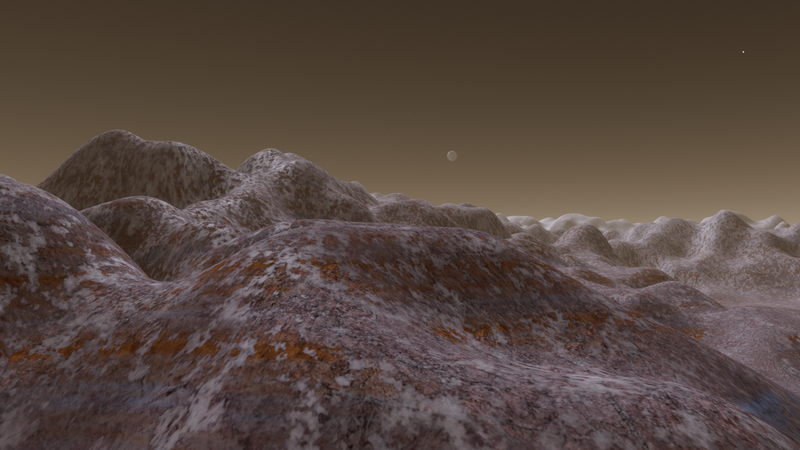 Alek, Ok, I think that's as close as we're going to get. 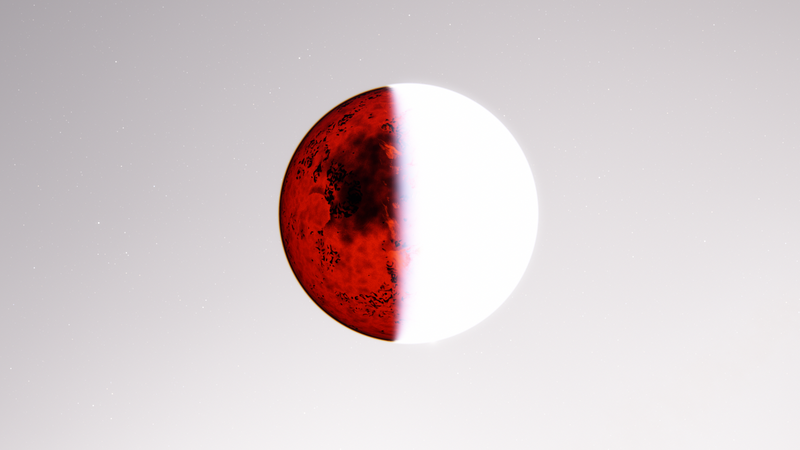 It was actually normal exposure! 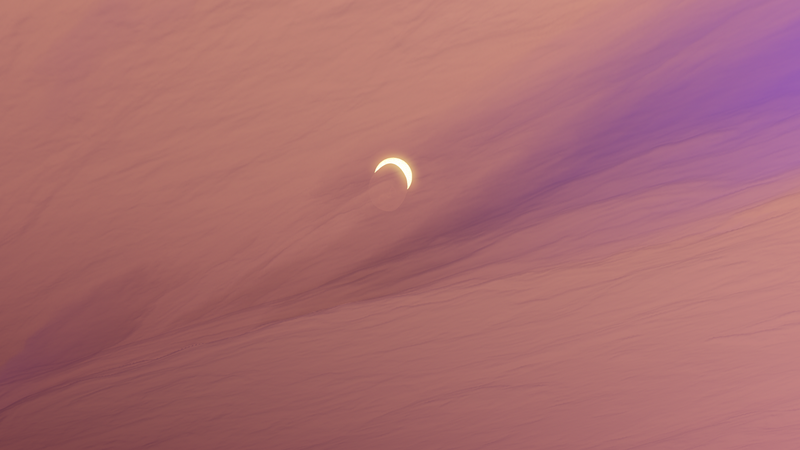 The tail was just that bright! 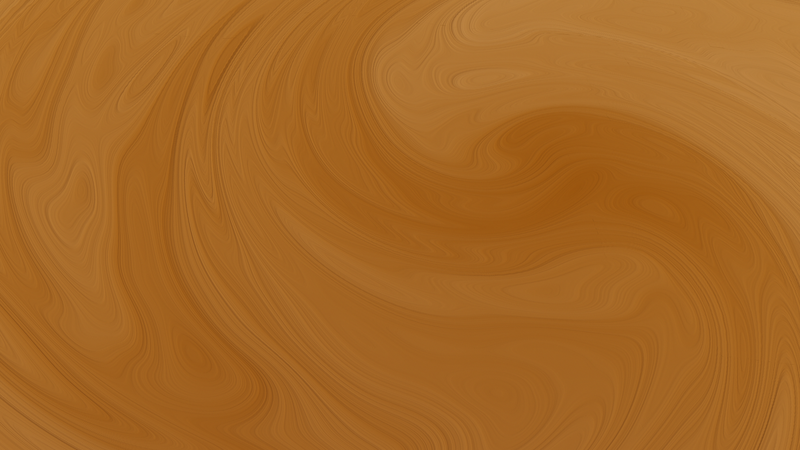 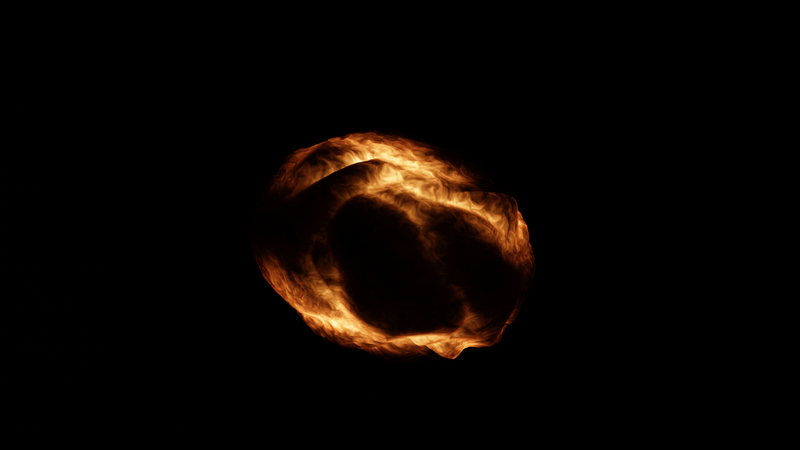 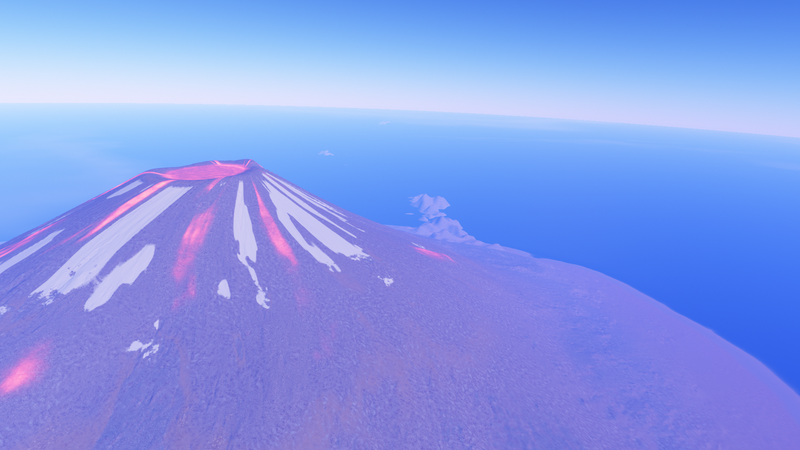 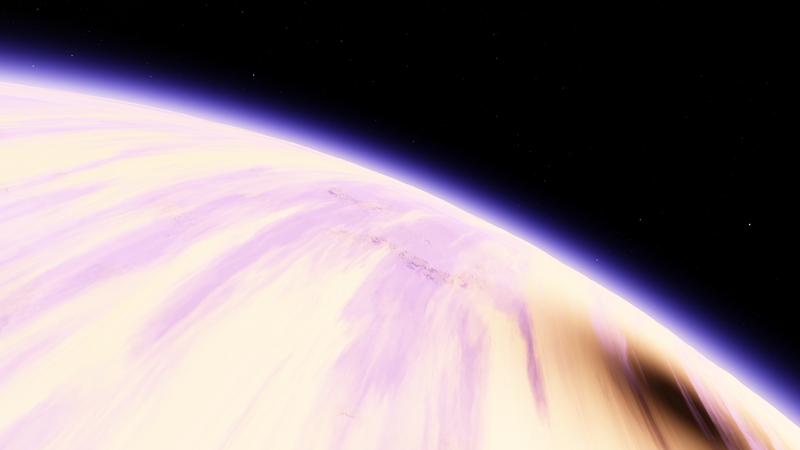 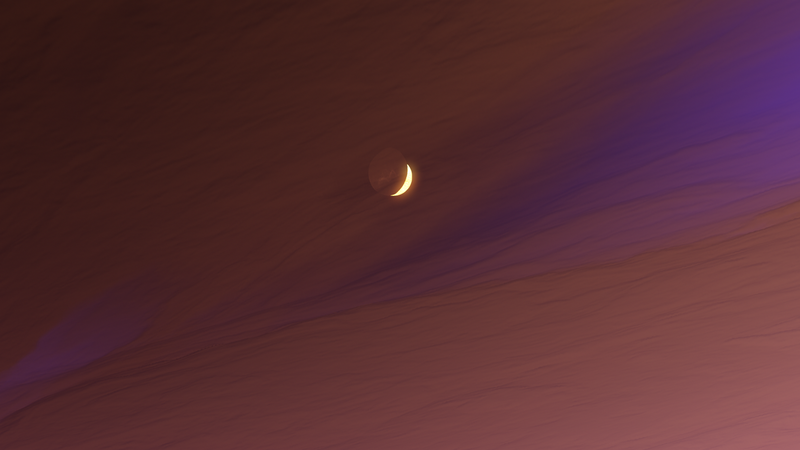 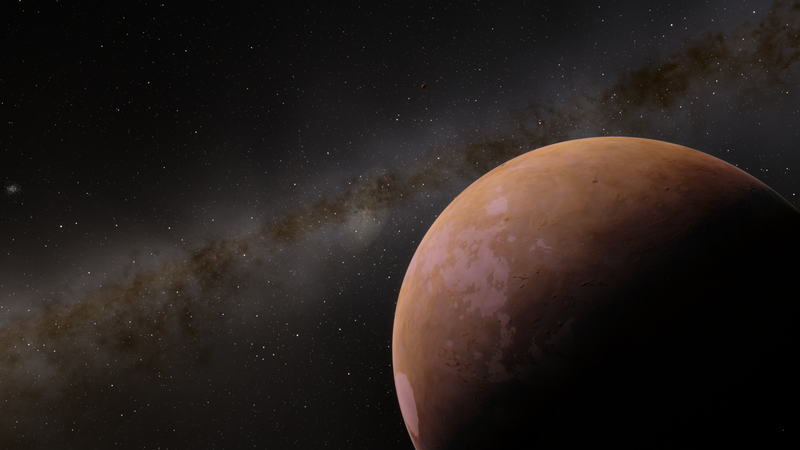 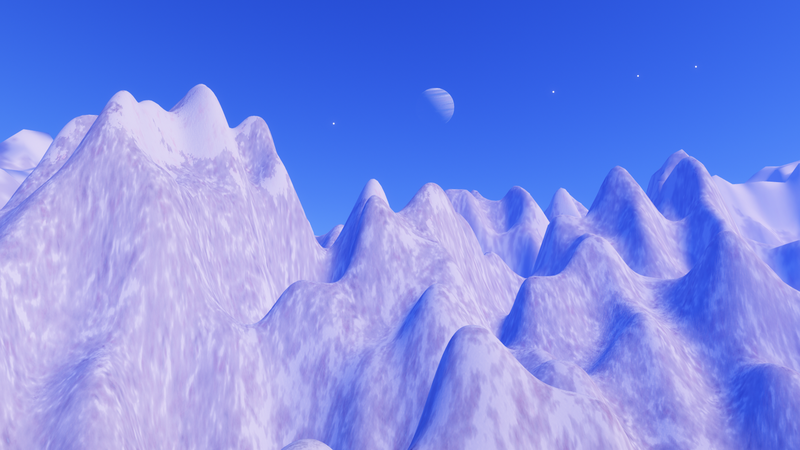 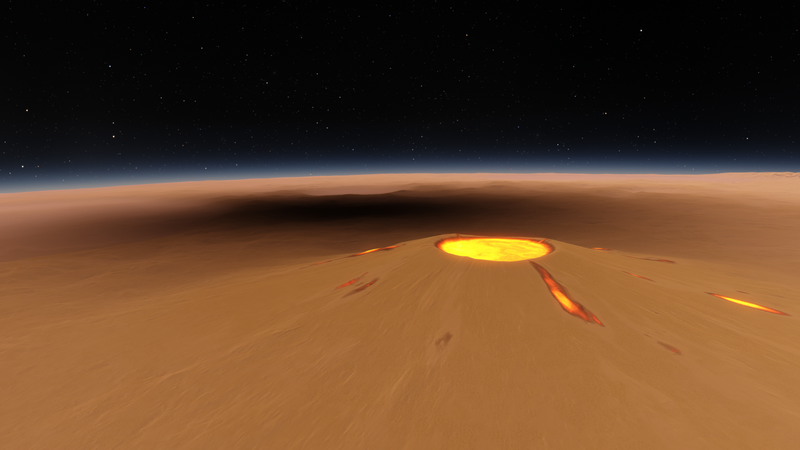 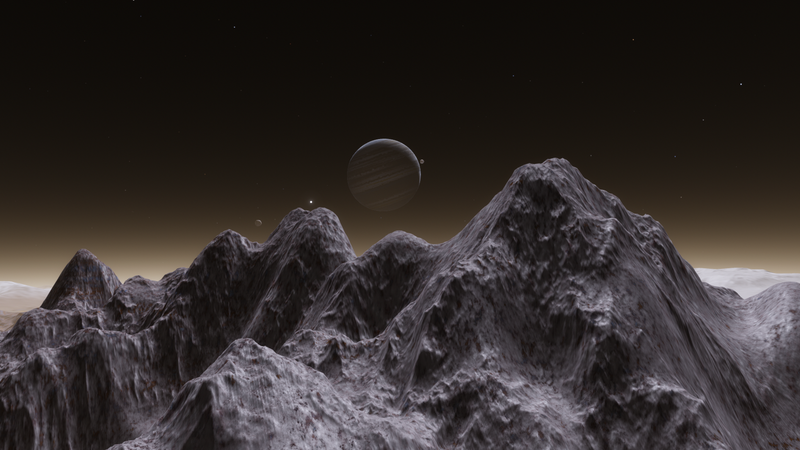 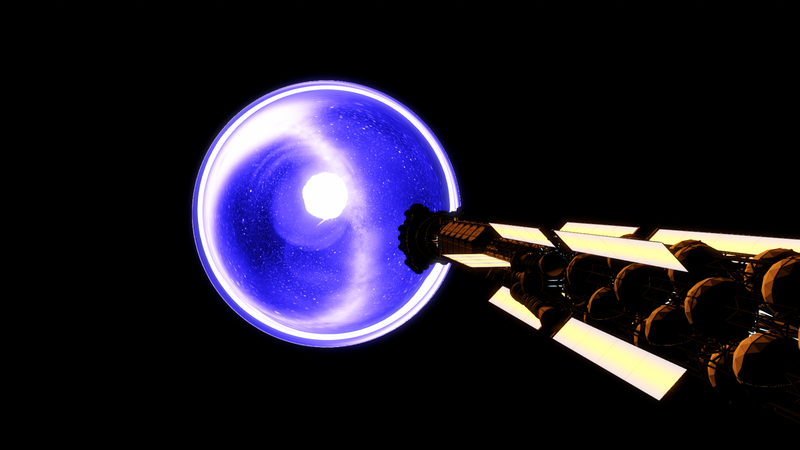 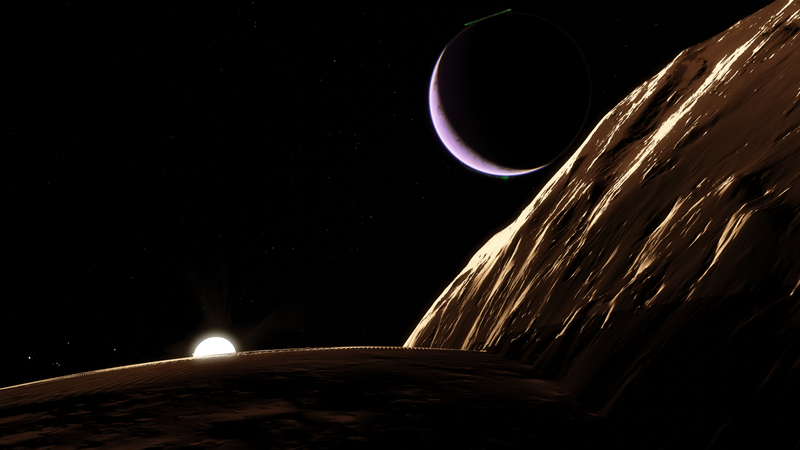 Trying to get back into using ye olde Space Engine. 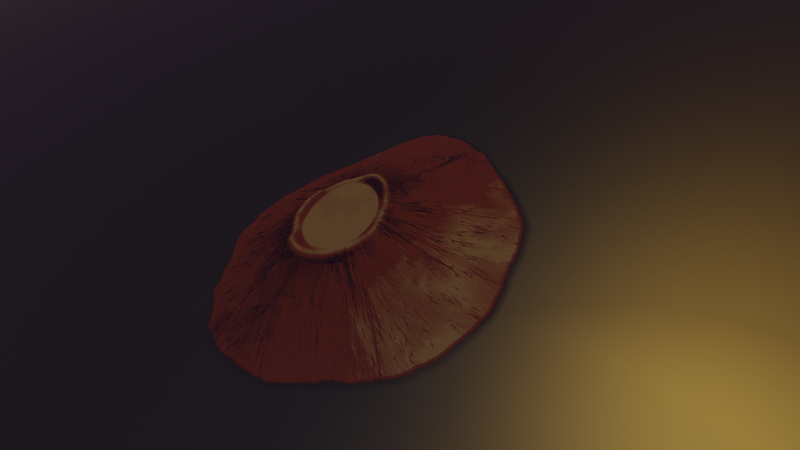 Player1, I don't see any images?